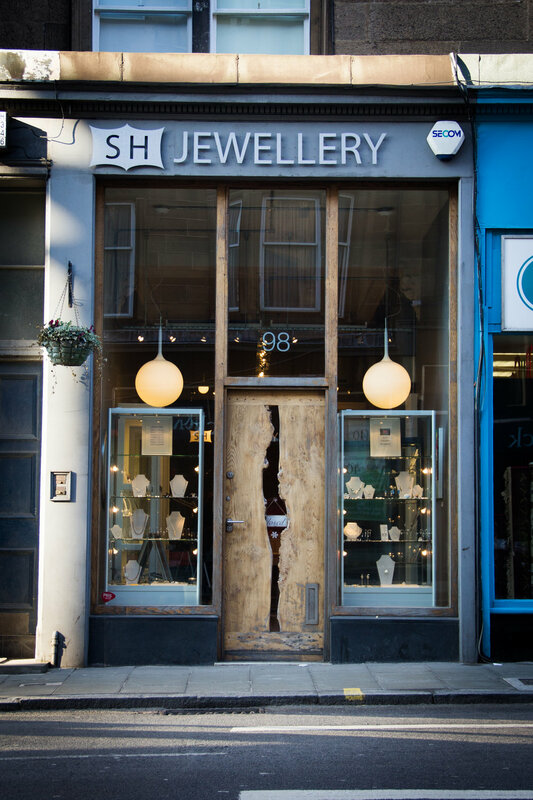 SH Jewellery opened in May 2011 in Edinburgh’s Morningside. 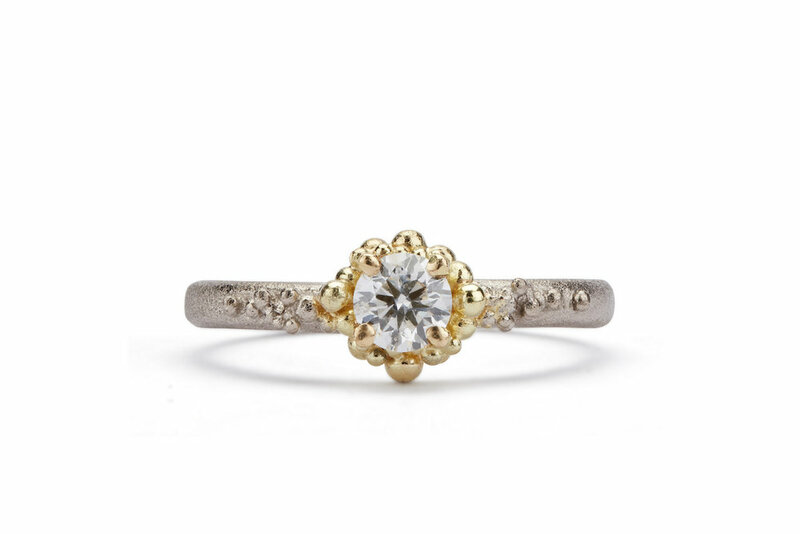 The gallery has grown over the years, now stocking the work of over 35 different designer jewellers. 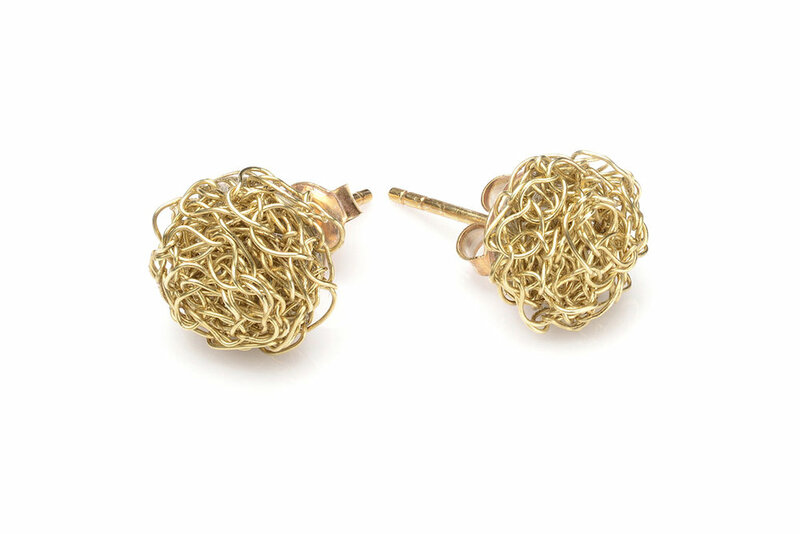 All the work is handmade, predominantly by UK based designers and a handful of European artists. Prices start from £25 for small silver studs, so there should be something for most budgets. The gallery has won the Scottish Independent Jewellery Store of the Year for 2018 and 2017, which is a great achievement. 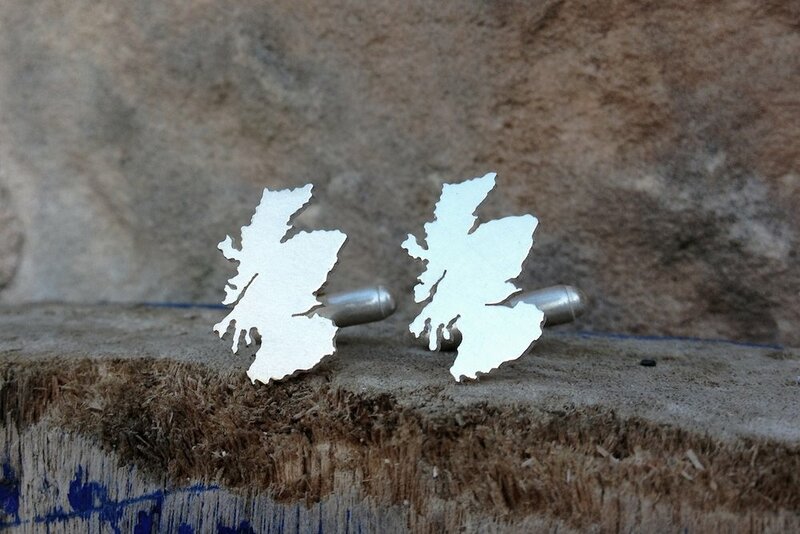 Gallery owner Sarah Hutchison is an award winning silversmith and jeweller so her vast experience within the jewellery industry gives her a good insight and understanding in design and craftsmanship.